The drift between Boyapati Sreenu and DVV Danayya in Vinaya Vidheya Rama disaster row is taking several turns. 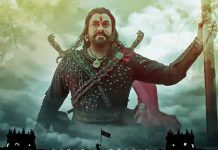 Boyapati and Danayya had a heated argument and exchanged vulgar words three days ago which became the hot topic of discussion across Tollywood. 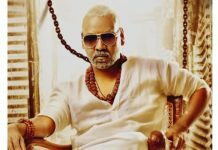 With buyers losing Rs 30 crores, Charan wanted Boyapati, Danayya and himself to return Rs 15 crores (Rs 5 crores each) to the buyers and sent Danayya to Boyapati. But the top director is not ready for the proposal. After this, Megastar Chiranjeevi and Allu Aravind entered the scene. 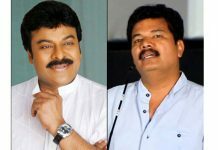 Megastar who went through the entire issue responded in two ways: He pointed Charan for involving in the film’s business. Charan is the person who closed the theatrical business deal and wanted Danayya to sell the AP / TS rights to UV Creations, the close friends of him. Because of this Charan took the responsibility to save the buyers. Megastar also responded asking Allu Aravind to convince Boyapati to pay back Rs 5 crores from his remuneration. 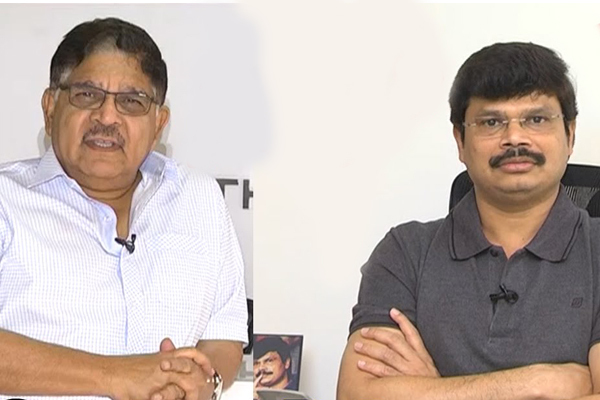 Allu Aravind shares a close bonding with Boyapati and the top director also signed one more project for Allu Aravind after the super success of Sarrainodu. From his remuneration of Rs 15 crores, Allu Aravind will convince Boyapati to repay Rs 5 crores as compensation for the buyers. We have to wait to see if Boyapati steps down and returns back the amount.